A higher number of people may have the potential to develop Huntington’s disease (HD) than previously thought, according to research recently published in Neurology. 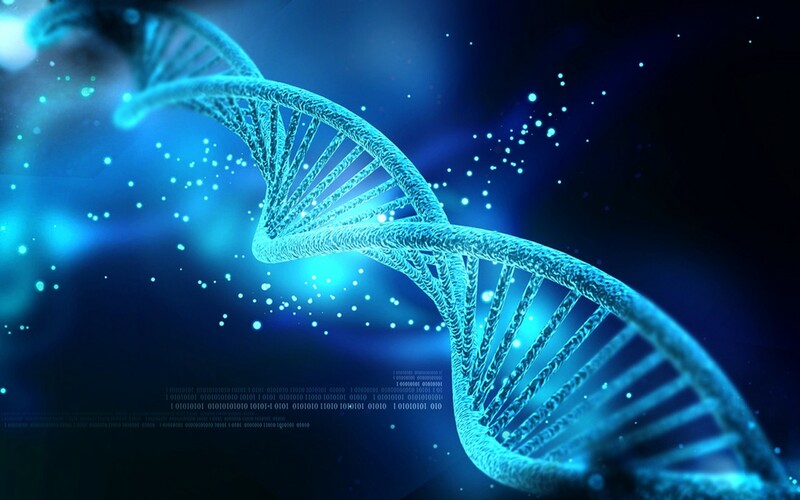 It has been known for some time that patients with HD possess at least 40 copies of a cytosine-adenine-guanine (CAG) repeat in exon one of the mutant huntingtin (HTT) gene. Those that carry this expansion will ultimately develop the neurodegenerative disease, which causes uncontrolled movements, loss of intellectual abilities, altered behavior and eventual death.